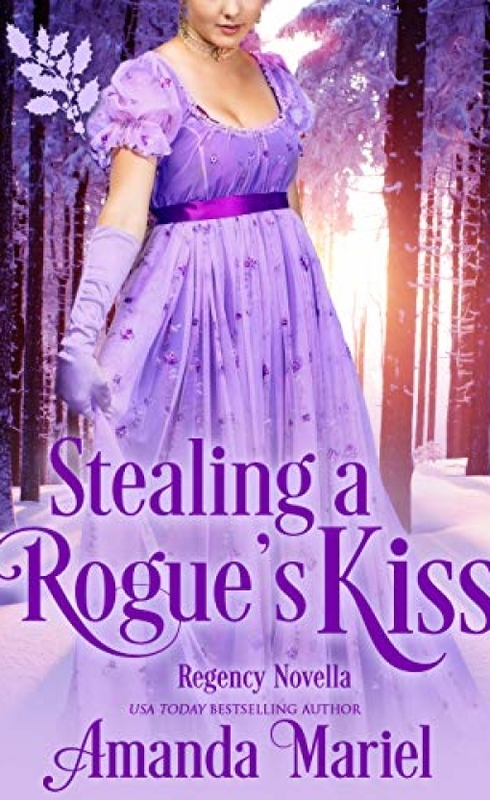 Sixteen Christmas novellas, all for 99 cents! Buy Seduced Under the Mistletoe for 99 cents! 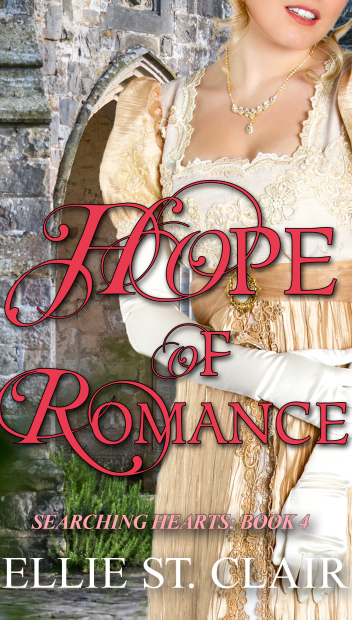 In the cold winter of 1784, spirited Lady Marie Colemore is determined to break all ties to her ever-absent betrothed. Lionel Harrington is enjoying life for as long as he can, without care for the consequences. 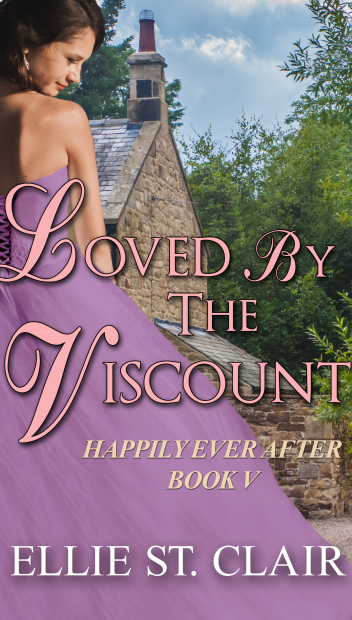 Until one night at a ball, Lionel is captivated by the woman he has avoided for so long. 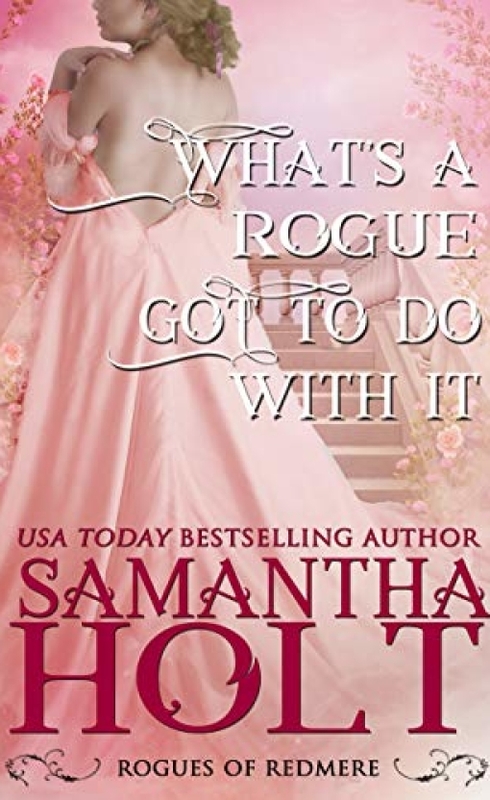 Searching out an invitation to the St. James house party, Christmastide takes on a whole new meaning as he sets out to win over his future wife. After visiting a fortune teller, Lady Daphne Rosamond is determined not to grow old alone and takes fate into her own hands. 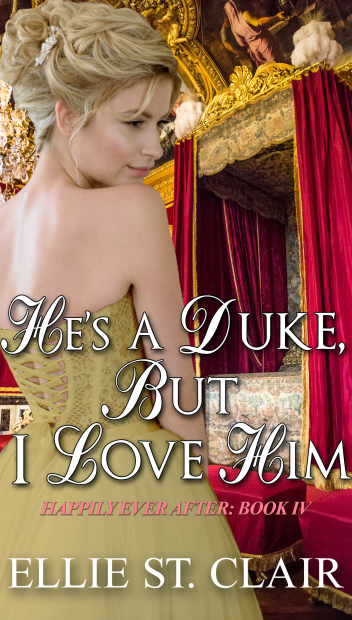 Marcus Wentworth, Earl of Clarendon, is out for life's sinful pleasures and makes no apologies. But he made Daphne a promise years ago, and she's ready for him to make good on it. He would give Daphne her first kiss once she was of an appropriate age. Not one to turn down a beautiful woman, he delivers on the promise. One passionate moment that neither will soon forget, but how could either of them have guessed where one stolen moment would lead? Lewis Knight left behind his life as the son of nobleman years ago, using his brute force and bad reputation to help the Earl of Redmere with his smuggling--a ruse to aid the war effort. 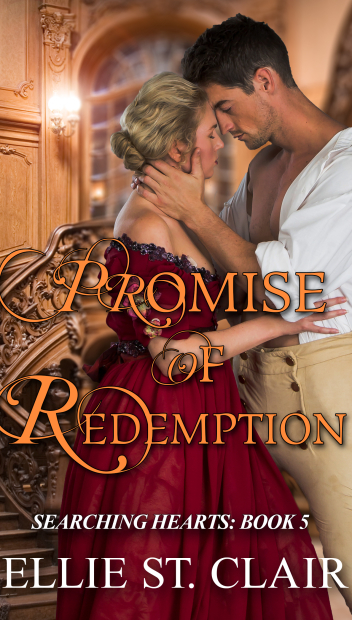 Then he's forced to return home, accompanied by the woman who plagues his thoughts far too often... Louisa has been too busy running her inn to think too much about the dark, brooding Knight, until a man arrives in Cornwall with life-changing news and Louisa's inn is threatened. 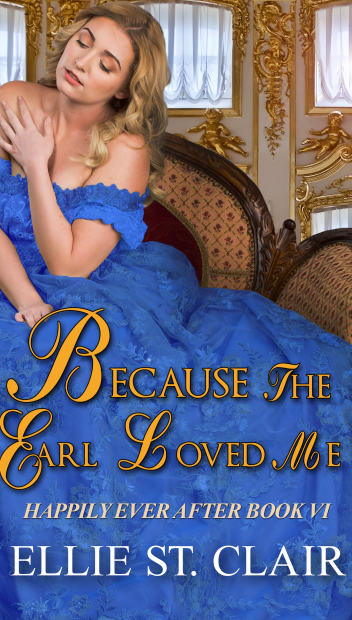 With Knight's help, she digs into this stranger's past and stirs up more danger than she thought possible. 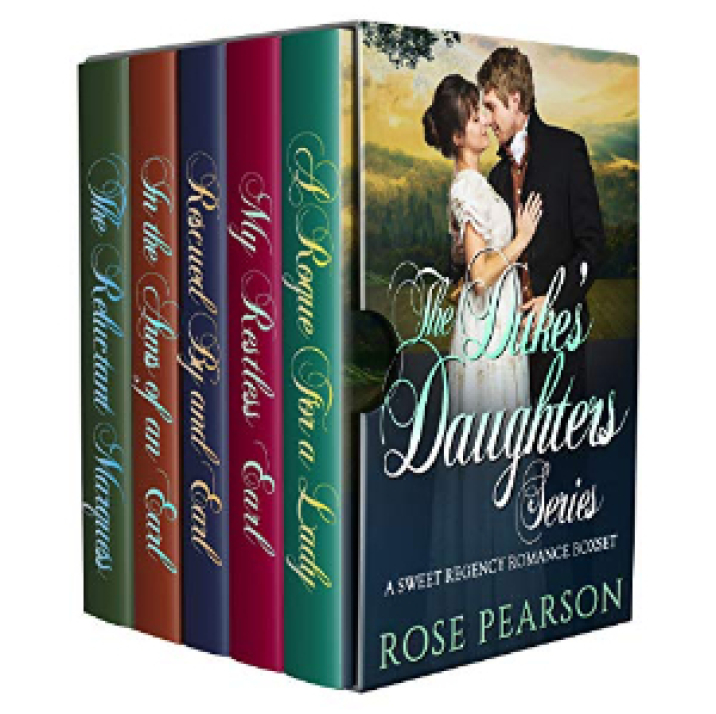 Parental neglect and new money have been the making of parvenue heiress and incorrigible do-gooder, Tilly Ravelsham. She is bent on relieving poverty and forwarding the cause of liberty by whatever means necessary. 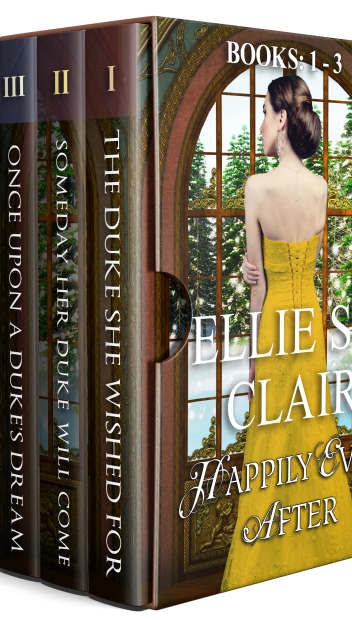 Despite falling in love with Mr. Rutherford, a delicious man about town, Tilly is bound in a secret pact to the man about to marry her. 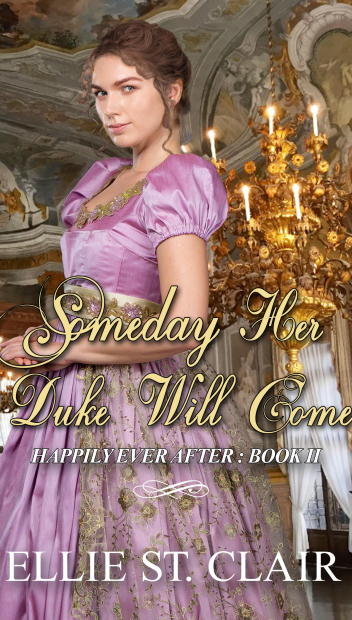 Reluctant duke-to-be, Mr. Rutherford, has his life turned upside-down by the most fascinating, tempting and shocking woman he has ever met, leaving his heart utterly smitten. When Rutherford’s love for the adventuress of his dreams gets him stabbed, pistol-whipped, unlawfully confined, and almost framed for a capital offence, will he conclude that there is such a thing as a young lady who is too interesting? 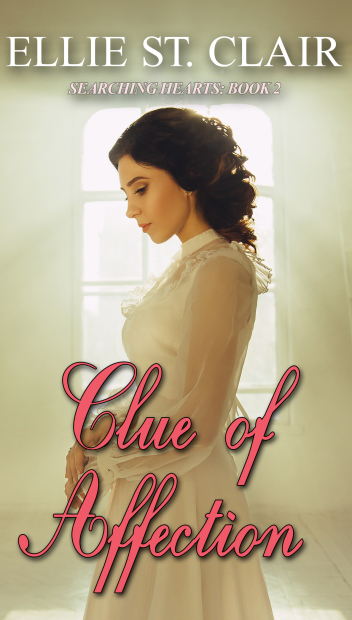 The mysterious and desperate Widow Colling is not all she seems. She is not even the Widow Colling. But she can hardly be blamed for assuming false identities. Her mission is simple. She must stay alive until her twenty-first year. 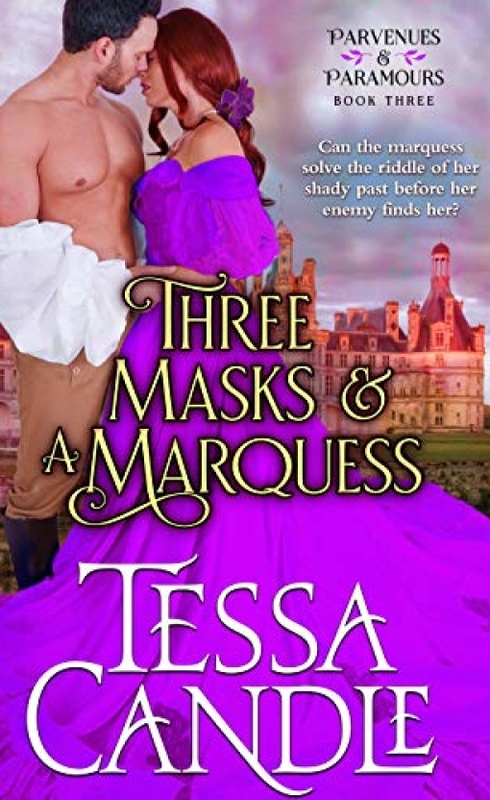 The interfering marquess-next-door is not making it easy for her, however. 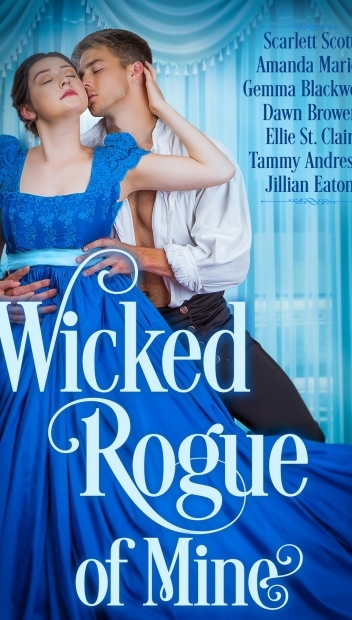 She will do anything to evade him. 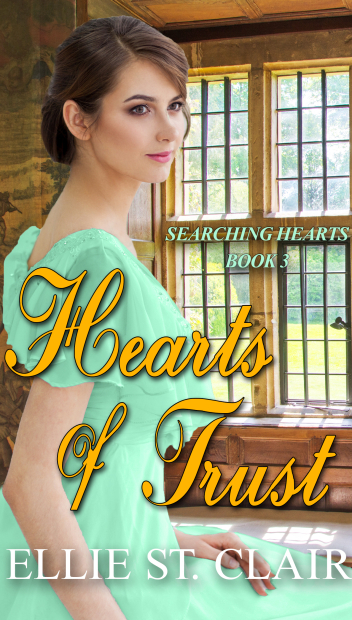 When she discovers she no longer wishes to hide, will she risk revealing herself to him and put her future happiness, her very life, under his power? Frobisher, the self-indulgent Marquess of Fenimore, is also not all he seems. But going into hiding at his country estate leaves him utterly bored. The case of the vanishing widow presents a charming diversion. When he discovers the heroine behind the mask, she will challenge his own identity and shatter all his pretenses. But will she also shatter his heart with one final deception? The second book in the series is currently available FREE! 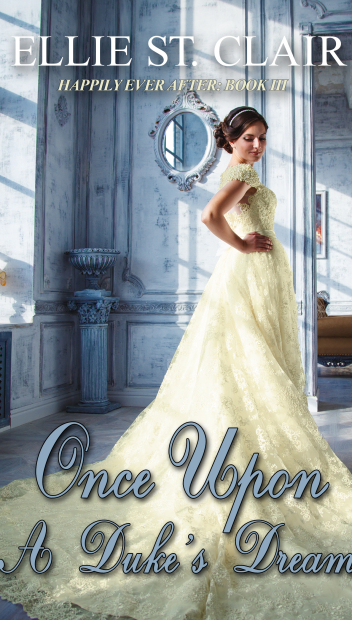 The third book in the series is now available to buy on Amazon!